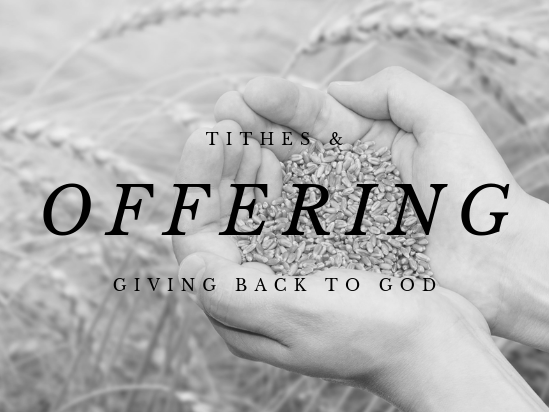 Your tithes and offerings support local, national, and international ministries, outreaches and missions. North Side City Church is committed to good stewardship and integrity in the management of the resources God has provided us. Thank you for your prayerful consideration of contributing to the ministry of North Side City Church.